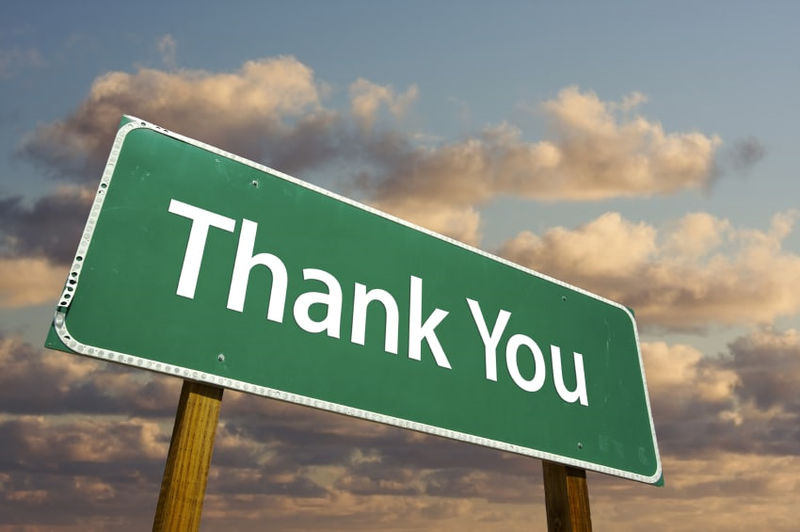 For all of you loyal customers who braved the wind and the rain during our Parking Lot Sale, Thank You. Thank you for making the effort to search us out at our new location. You helped us make it one of our most successful Parking Lot Sales. We are looking at another 2-3 weeks before we are completely up and running in the new location (267 Pemberton). The inventory is pouring through those big bay doors we now have at the back of our store and we are waiting for the final touches on the Lighting (important) and the Painting. Of course we need changerooms as well because we have a lot of great clothing brands on the way. Scott, Orage, Descent, Obermeyer and Karbon for Kids. an amazing 5 brands to choose from for your little ones. We will have the same brands for adults as well as Flylow. We will post on our website, our Facebook page, Instagram and in the North Shore News when we are up and running.